We have a covenant with families that says we jointly share responsibility for teaching your child. 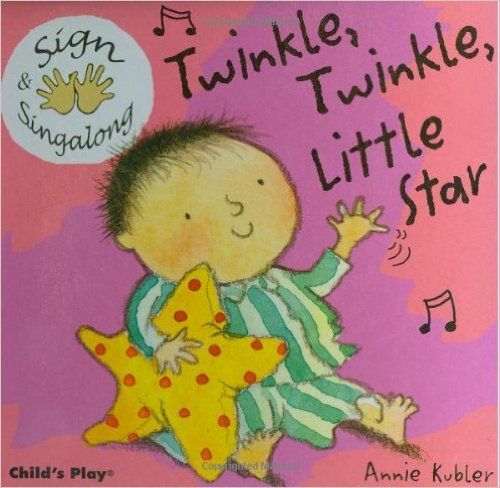 Welcome, inform, and motivate kindergarten families at spring registration to build literacy skills over the summer: Learn ABC Phonics skills, practice name writing; enjoy singing, talking, reading, and playing with nursery rhymes! 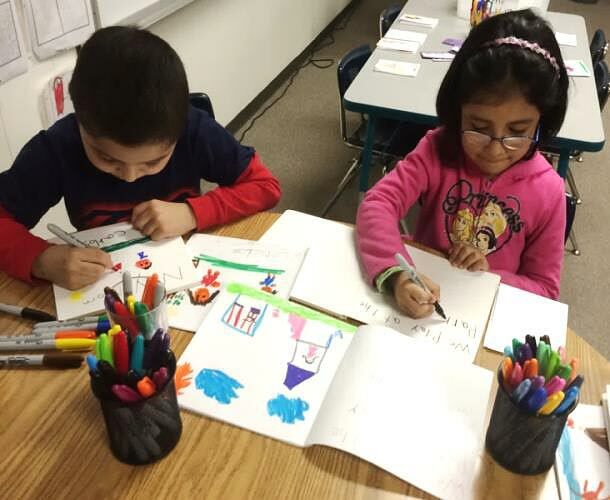 Plan now for a powerful Spring Kindergarten Registration: Parents may never again be this motivated to help their children be successful in school. Build a powerful Parents as Partners program that multiplies your teaching effectiveness ALL YEAR LONG! Give families specific resources for nightly family literacy. 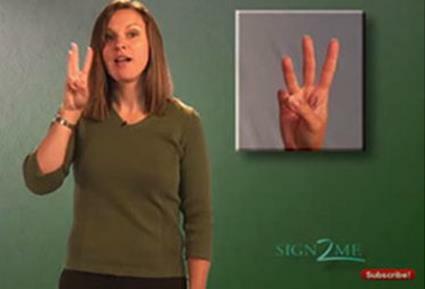 See “ABC Phonics” page for instructional video clips. Meet new ESSA (Every Student Succeeds Act) guidelines with meaningful, actionable family involvement. 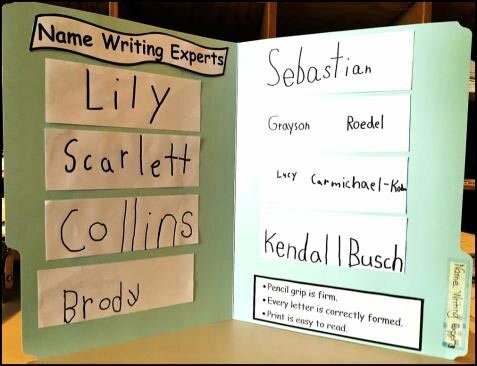 Share authentic and meaningful ways for families to help grow kindergarten writers and illustrators. 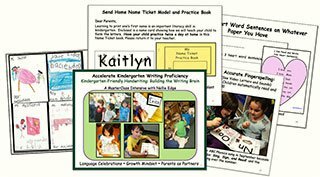 Share the developmental levels of writing and drawing. 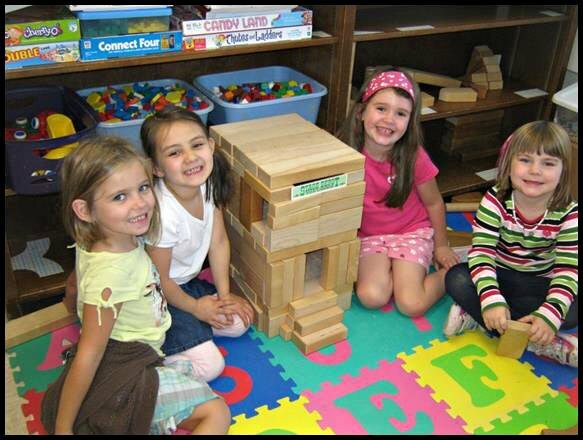 Help families understand the value of play: outdoor play, purposeful literacy play, block building, and making things. See Play at NellieEdge.com. Engage families in student-led parent conferences; empower children to take ownership of their learning process. 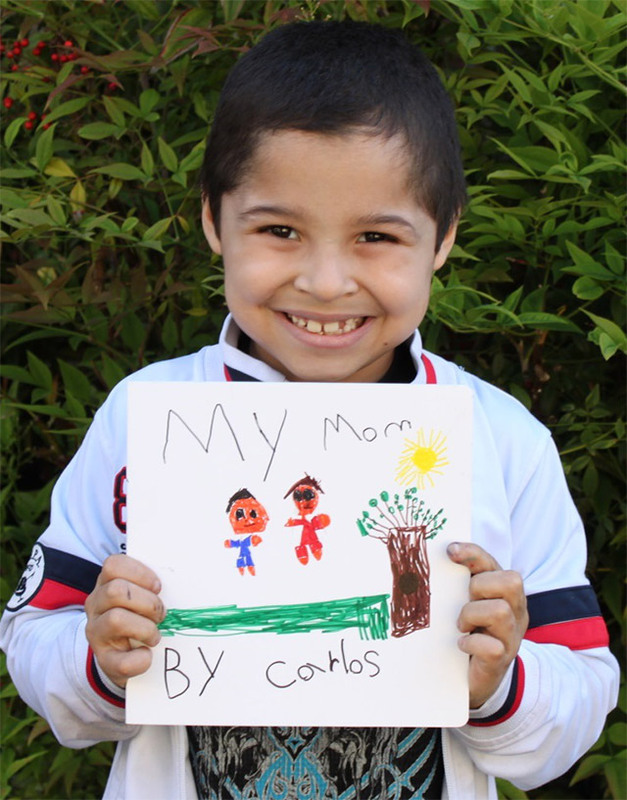 See “Glimpses of Student-Led Conferences” video clip and resources. Once you do student-led conferences, you will never go back to traditional parent conference again! 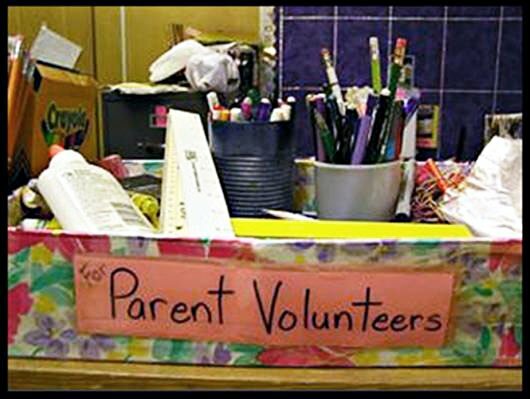 Invite parent volunteers into the classroom and use their skills more effectively. Organize! Post your list of projects and have supplies readily available. 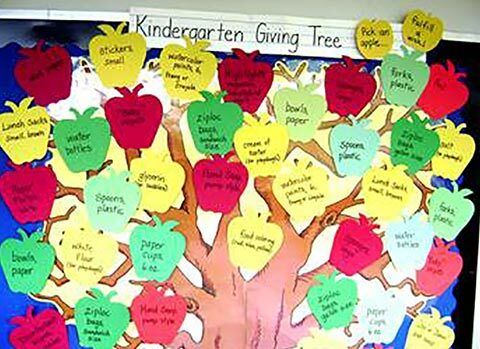 Create a “Kindergarten Giving Tree” (see link at end of blog) for classroom needs and wishes. 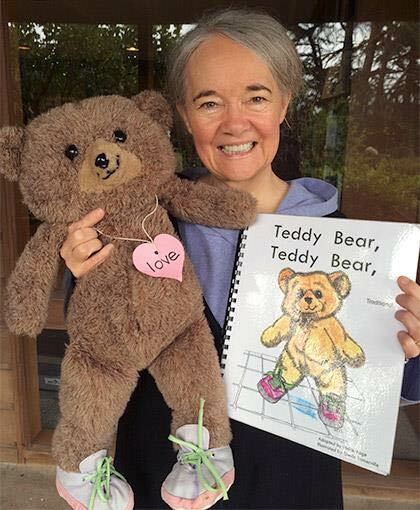 Post new items on a Giving Tree every few months—especially in August, December, and May! 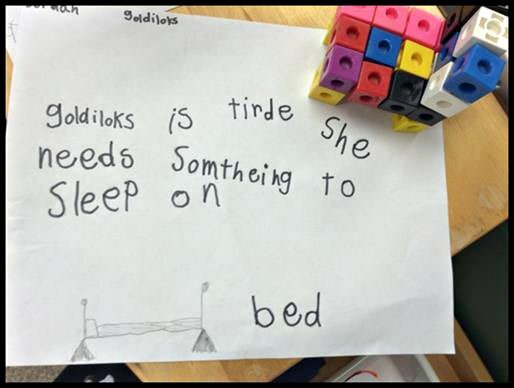 What would we do without our kindergarten parents and grandparents? 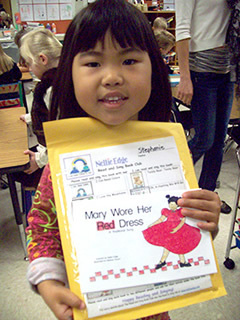 Establish family reading traditions including home-to-school Book Clubs and Book Buddy Bags. 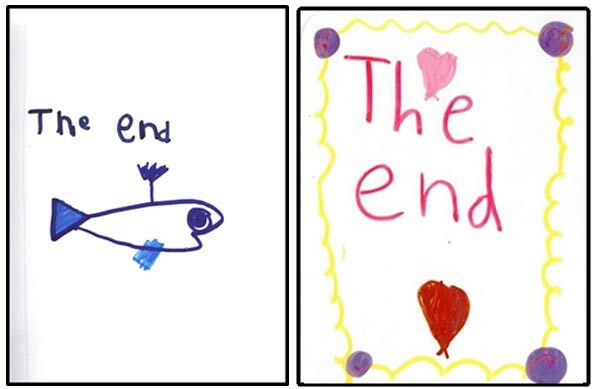 Parents, do you want your child to be a good reader? Your job is to sing, talk, and read with your child at least 20 minutes every night! 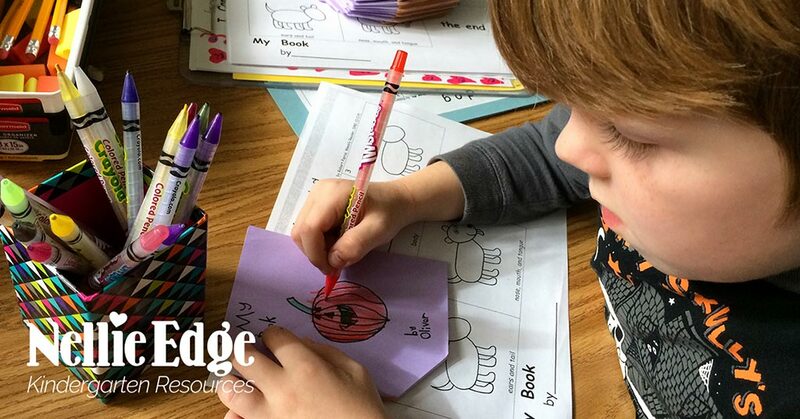 Thank you to these wise kindergarten teachers: Celeste Starr, Diane Bonica, Jaime Corliss, Katie Nelson, Shanda Lung, Julia Lay, Laura Flocker, Jennifer Foster, Kathie Bridges, Joanie Cutler, Randy Fishfader, Jacque Verrall, Lisa Young, Becky Leber, Julia Barto, and Winter Curry. And thank you to the families who dreamed bigger dreams for their children. Forever they will have memories of joyful kindergarten learning! Build Family Connections that Multiply Your Teaching Effectiveness: Begin with Spring Registration! 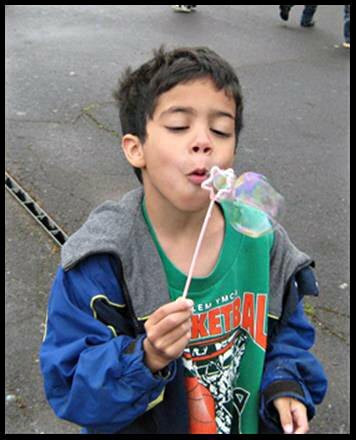 National Board Certified teachers and Salem-Keizer kindergarten teachers: email info@nellieedge.com for scholarship details.